Hearing aids are an investment for anyone who wears them. Like with any investment or medical aid, you want to ensure that your hearing aid is functioning at its peak. However, over time, it can be easy to fall behind on proper maintenance or easy to forget to care for your hearing aids. 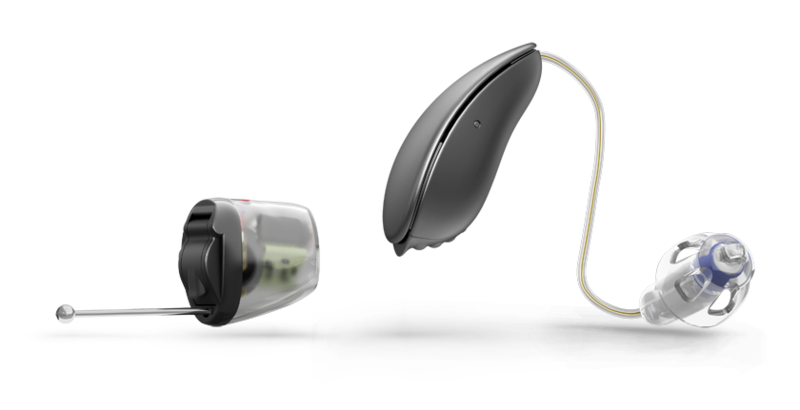 Because the Focus Hearing team want you to get the very best performance out of your hearing aids, here are a few tips to keep them in tip-top condition. While you are wiping, check for any cracks or unusual wearing. Open the battery compartment overnight – to ensure that no moisture collect and bacteria does not have an opportunity to grow. Store in cool dry place – such as a humidifier jar. The quality and precision of hearing aids has greatly improved over the years. As have the accessories available to assist with hearing aid maintenance and care. Products such as electronic drying kits, rechargeable stations, and others can increase the lifespan of your aids. Focus Hearing are proud of our commitment to quality, and our outstanding after-care for all our clients. As such, we offer a variety of great value offers on new technology – check out our New Technology and Offers page. As well as our consistently fair and reasonable prices. If you have questions contact Focus Hearing today. One of our friendly staff will be able to assist you.